This post will be revealing details of the recent DCEU movie Justice League. I guess it’ll be a movie review too. I liked the movie, and I’d recommend seeing it. But this post will largely be me talking about a massively multiplayer online game I used to play: City of Heroes. This may get a bit geeky. Super geeky. Nearly five years ago today, the servers for the videogame City of Heroes shut down for good. It happened a little after 2 a.m. December 1st 2012. I know that because I was logged on at the time, along with my gaming friends, waiting for the virtual world that I’d occasionally saved go dark. Aliens, monsters, and extra-dimensional threats could be fought, but not the decisions of the game’s publisher NCSoft. I’d played the game for nearly its entire run (I can’t claim to be part of the beta-testing like some of my friends, but I bought the game roughly a month after its launch in February 2005) and it was quite a bummer when the game went away. Permanently. Excuse me a moment, as I pause wistfully, and think about flying. I’m now going to make some City of Heroes-related observations about Justice League, without any detailed explanations of City of Heroes, or any attempt to define the gaming terms. So if you’ve never played City of Heroes, I understand if you want to bail now. 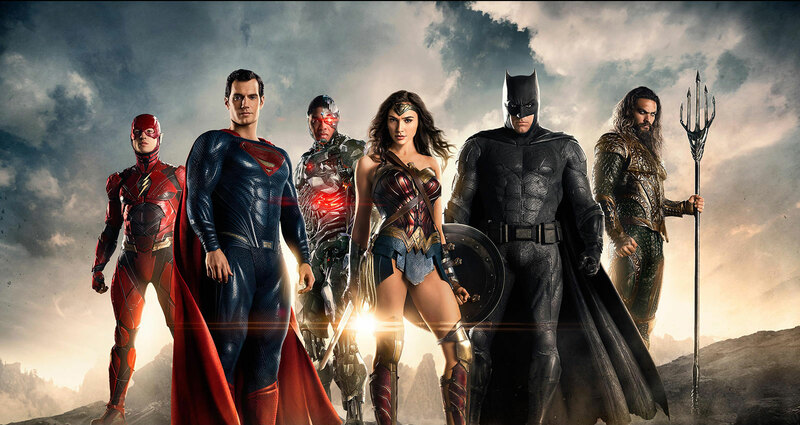 Our Justice League, as presented in the movie, is very melee heavy. There’s at least two tanks (Superman and Aquaman) and two scrappers (Batman and Wonder Woman.) 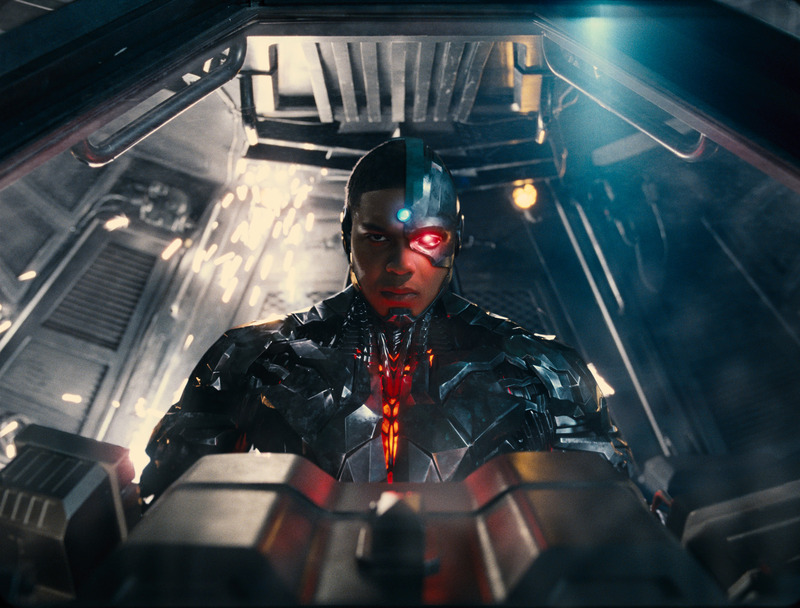 We have some wiggle room in talking about the Flash and Cyborg. Spoiler alert: Superman is in the Justice League! OMG! Back in my days of gaming, if I had a speedster character I’d probably go with a scrapper archetype. Once I got to level 6, I’d do the usual and start taking the powers from the Speed travel pool, even if actual superspeed wasn’t available until level 14. I’m pretty sure my buddy Andy’s Soviet era speedster, the delightful Anya Marx, was a superspeed scrapper. But the Flash could be built with a more interesting archetype in mind. Superspeed was a travel power and therefore available to any archetype, so reasonable alternative archetypes would include a storm/kinetics controller (for air and lightning effects, both associated with the Flash, particularly the ability to throw lightning on the CW television show) or a kinetics/lightning defender. 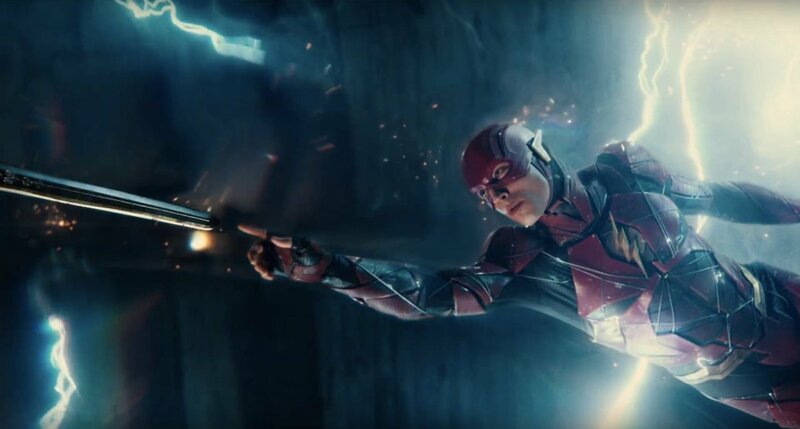 The Flash needs to go to ICON right now, get a better suit designed, and change his speed force aura from blue to red or yellow. Now. Neither is out of the question, and having a support archetype on a melee-heavy team is a good thing. Just for the variety. This is somewhat supported with the Flash telling Batman that he really isn’t a battle-focused hero. Looking at Cyborg, you’d almost think he should be a tank because of the metal body, but I made a fair amount of giant, hulking visually armored characters in City of Heroes who were actually super-squishy controllers or blasters. Looks can be deceiving. 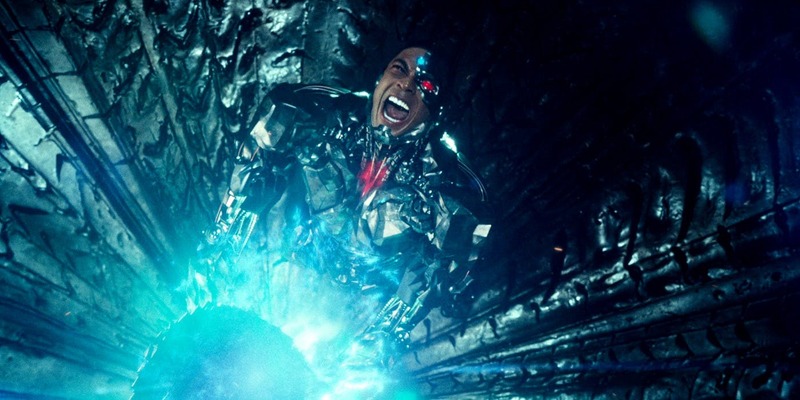 And of the assembled heroes, Cyborg is the one who gets his limbs ripped off by the archvillain, Steppenwolf. I’d like to say that Cyborg was some kind of controller archetype with powersets that hadn’t made it into the game yet. Like, machine control… complete with a giant summonable robot or something. Look, we all know that scrapper who wanted to be a tank. That scrapper is also similar to the type of the scrapper that would insist on running left when everyone else went right in one of the blue Circle of Thorns blu caves. To run into an ambush, far away from the team. Me: Hey, \/\/olverine, where are you going? We’re taking the west caverns. \/\/olverine: You guys are too slow. I can do this faster on my own. CLAWS/REGEN! \/\/olverine: Hey, I’m dead. A little help pls? That’s basically Batman at the beginning of the battle. 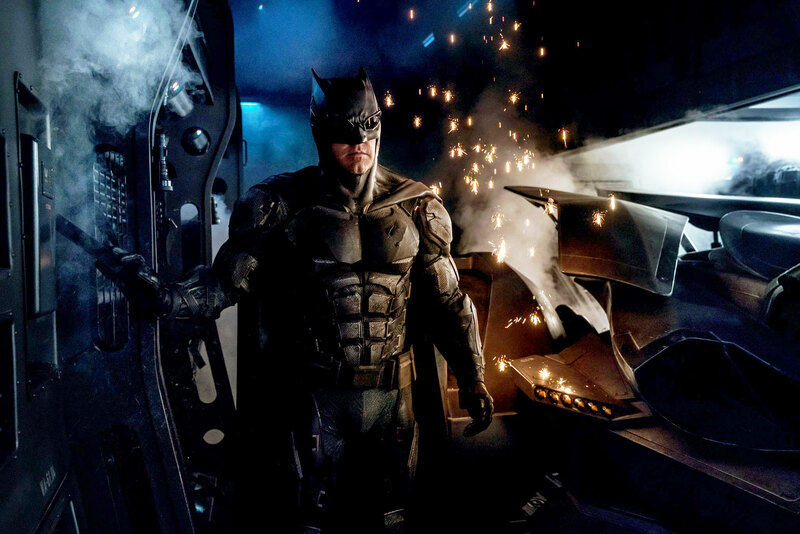 Batman earlier had put together a sonic device that angered the parademon he encountered in Gotham City. With that noise on loudspeaker, Batman pulled away Steppenwolf’s parademons, to allow the team to get Cyborg to the three mother boxes and try to stop the xenoforming of Earth. And as happens when a scrapper gets taunt-happy or runs off solo, he drew too much aggro and pulled too many mobs. Batman’s pretty awesome, but he’s just a human. Enough parademons will sit on him and tear him apart. I’m heavily-armored Batman! Tell your friends. So Aquaman, a proper superhuman, strong enough to withstand the crushing depths of the ocean, diverts from the rest of the team to distract the horde from the scrapper. Like tanks do. Why won’t the game devs let me solo a Task Force??? WHY??? Flash and Superman, the two fastest characters, were the clear choices to pick up that sub-objective. The melee characters continued to battle Steppenwolf and the mobs, while Cyborg waited for a second hero to be freed up to help him with this simultaneous-click objective. Taking out Steppenwolf was somewhat of an anticlimax, but honestly taking out any archvillain was often a long slog of dumping on damage at a rate the AVs insane regeneration levels couldn’t keep up with. By itself, they were often anti-climaxes in-game. 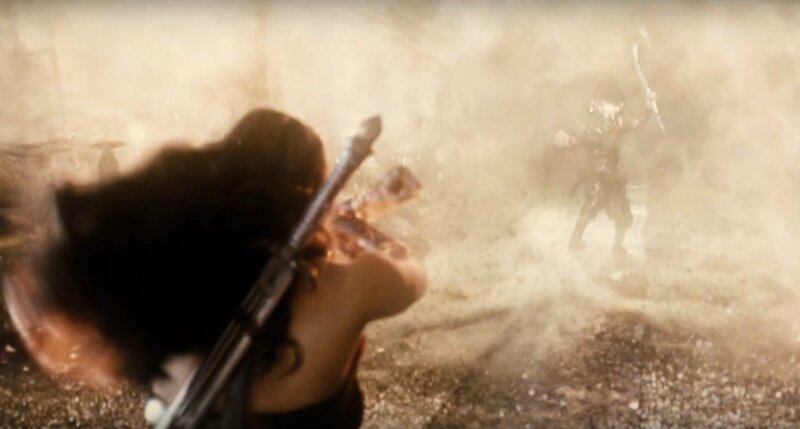 I was fine with Wonder Woman, operating on an assist from Superman (MVP for multiple assists – as he should be) could strike the decisive blow, since that’s often the way it would naturally happen in an archvillain fight. Seeing Steppenwolf retreat from the battle, swarmed in defeat by his parademons in an enormous Boom Tube, gave me the same satisfied senstation as a Mission Complete banner at the top of my computer screen. With the enormous experience points and influence gains. No, I won’t be talking about the end credits of the movie, I just want to end this post with a few parting thoughts. I don’t know if I can boil down some essence of Justice League to tout. It just felt comfortably familiar. Like a Task Force I’d run with buddies that I hadn’t seen in-game in a long time. Justice League had a long, hard road to come back from Batman v Superman, a movie that I did not like. In many ways, that movie was the true archvillain of Justice League. Any City of Heroes players, reading my blog? Let me know. We should reminisce about all the times we saved Paragon City. Images from DCEU’s Justice League, obviously. I make no claims to the artwork, but some claims to most of the text above. The single and most necessary Tanker power that never made it into the game was the ability to move a Scrapper out of ones way. My favorite part was building non-squishy squishies. The Mallard (a blaster) and Sentinel Moon (a controller) could end up being the last ones standing in some scenarios. I credit this to spending a lot of time soloing and a severe case of alt-itis that allowed me to determine what worked and what didn’t. Some of the more eclectic builds–confusing to many players who were (according to themselves) “doing it right”–turned out to be extremely effective. Well, at least in the way I preferred to play. Alongside the “scrapper who thinks he or she is a tanker” was the “defender who thinks he or she is a blaster.” I’m trying to think of a defender that I got past level 25 and I’m failing to do so. On the other hand, I’m also failing to remember what I had for dinner last night. Three straight hours of “Crisis on Earth X” is what I’d call “Ordealtainment.” Great work there, but a long haul. I approved of people pushing the archetype boundaries, but as you learned, it was hard to get some concepts past the mid game. I had trouble with defenders, particularly, although Honorary Amazing, my sonic/sonic defender did make it to 50.